Taylor Swift at the Grammys. Big. Note for the Flash-less: A (sadly, much lower quality) video clip of the performance is available here at YouTube. Oh Peter, You have drunken so much Cool-Aid. She is the worst case of a PR-ed artist, paid for by her Parents with very limited talent ever to come from US. Everything you said may be true. I still like her. In my defence, I rate Kimbra too. Now the last 2 Katy Perry and Kimbra deserve all their acolades sure Kate still uses PR to drum up publicity but she can write decent songs and can sing her socks Swift is a joke. Many many examples of her average voice Live search for Taylor Swift Cant sing on youtube ITS PAINFUL. Now if you are taking I like the Album version of her and shes great so I don’t care. Sorry its not her it might as well be me Craig imitating a girls voice synthesized put through heavy post production and Auto tuner. And put on a CD. “She is apparently writing her own music now.” So that’s something. Big deal with amount of assistance she will be getting for free. because of her deceiving approach and now huge demand. She will throw some words on Paper and then arranged. Then time for the $$$ to polish the stinky terd into something marketable. Gezz her Dad paid for a 20 minute segment on 60 Minutes. Before her rise What a sham. You think Mr Williams should is a blight to the Public Taylor Swift is one of the biggest lies of recent times. Sorry for the rant its one of my Pet Peeves. For gods sake. I started watching the link you provided she is CRAP sounds like a complete Amateur the whole act is a distraction play it and listen to it without watching it. Makes me mad. Wow. It’s good to feel passionate about things in life, even your opinion of Taylor Swift’s singing voice. And talent. Her daddy’s [alleged] campaign has been spectacularly successful, hasn’t it? Each to his or her own, I guess. As I said, I like Taylor Swift. 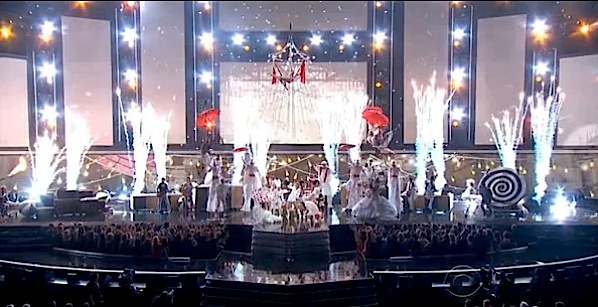 I’ve watched that clip from the Grammys a couple of times. 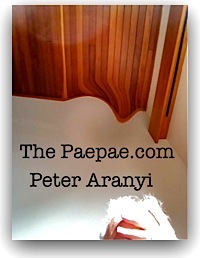 I liked it … hence my ‘sharing’ it with you here at The Paepae. They both did fantastic. Well deserved. 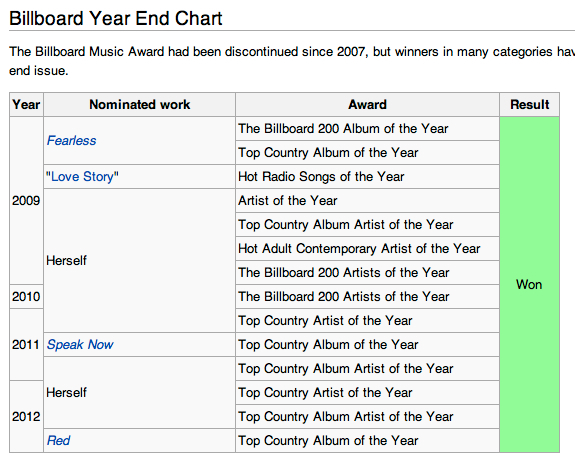 I am confused the category is Record of the Year, is that what use to be Single of the Year? Milli Vanilli won an Grammy. Difference is the public have been suckered for longer and continue to be. And the Awards she has won is simply an example of the dog wagging the tail. 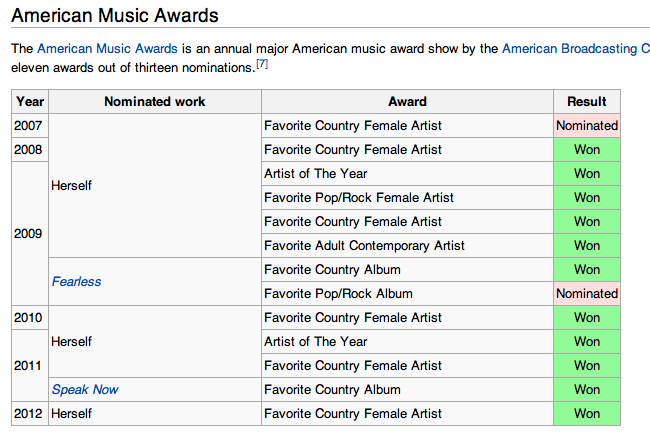 Her talent did not win this awards Effectively Money then popularity won these Awards. Taylor Swift is making a career out of her life the same way the Kardashians are or Paris Hilton did. If you measure someones success by minutes spent on TVs, photos in Magazines. Sure Swifts done great. But man shes a talent-less void.